I’ll pour this one out for my philanthropic homies in beverage distribution. $53,000 doesn’t sound like a whole hell of a lot in political scandal money — especially when you begin splitting that up between 16 of the 26 members of North Carolina’s House Alcohol Beverage Control committee (ABC). That’s the amount contributed last year to ABC committee members by wholesalers, according Sarah Willets’ excellent article in Indy Weekly, the alt tabloid covering Raleigh, Cary, Durham and Chapel Hill. Yet that number is just a small slice of an enormous political contribution campaign from alcohol distributors in the state of North Carolina over the years. According to a study by The Charlotte Observer and Democracy North Carolina, a nonpartisan organization that aims to reduce the influence of big money in government (among other honorable missions), wholesalers and wholesaler associations paid nearly $1.5 million to statewide and legislative North Carolina campaigns and political party committees from 2013 to 2016 — and those numbers rival the campaign spending of big boys like the insurance and banking industries. These contributions are all coming to light with House Bill 500. The North Carolina House voted 95 to 25 last Wednesday night to approve a watered-down version of House Bill 500, which now heads to the Senate. The bill was stripped of language that would A) raise the self-distribution cap for breweries from 25,000 to 200,000 barrels (bbls) and B) make it easier for breweries to break distribution agreements. Wholesalers with the help of religious and anti-alcohol groups got the provisions tossed. 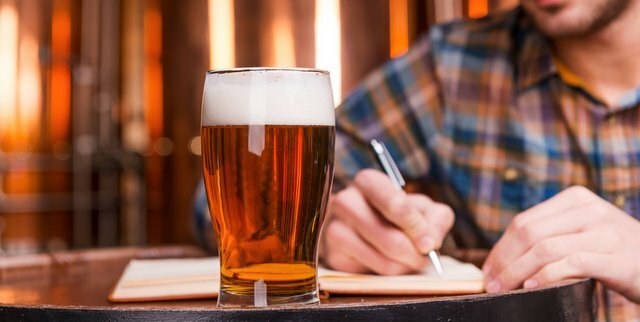 It should be noted that the bill still contains some important incremental changes, including allowing tap rooms to sell beers brewed at other facilities and allowing farm breweries to serve beer on site, but the story is just another example of the incredible political clout that beer’s middle man brings to the legislative process. …The Wholesalers Association has several influential lobbyists on its roster, including former Senator Tom Apodaca, who had chaired the Senate Rules Committee before retiring from the General Assembly last year. We will also note that craft brewers have given their share of political donations too, albeit at much, much smaller levels; read those stats in the article here. Today, more than 3,000 licensed beer distributors in the United States sell booze to more than 600,000 licensed alcohol retailers around the country. America’s state-based three-tier regulatory system, a product of Prohibition, employs some 135,000 (from truck drivers to warehouse workers), accounting for (probably now well over) $20 billion in economic output. Today, wholesalers have grown into a wealthy and tight-knit business sector. In the sphere of government, the distributor brings big muscle to the political process (specifically at state levels), and the wholesalers have been winning big battles across America when it comes to the brewer vs. the distribution process. North Carolina is no different. And while America’s independent beer distributors can be a critical link in a three-tier distribution system, providing the infrastructure, capital and personnel small brewers need to reach a wide network of retailers, they should not be allowed to make the rules for their clientele. 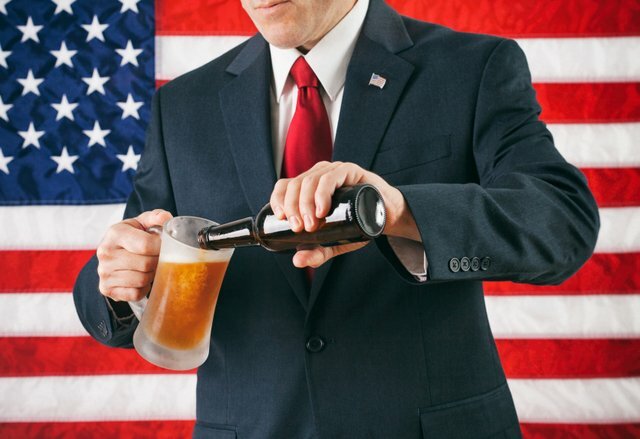 Beer wholesalers and their immediate family members donated even more money — $941,000 to state-level candidates and parties. This donations come from about 40 families who dominate beer distribution in North Carolina.